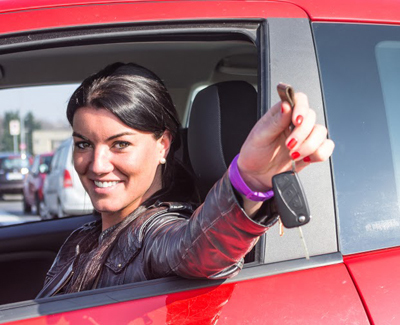 Our company offers reliable vehicle locksmith assistance regardless of your car type, model, and features. Locked out of your car and need help? Count on our experienced company in California to be there for you fast and get you back on the road in no time! Our automotive, commercial and residential locksmith services range from lock repair to safe installation. Get the fastest assistance and the best solutions! 24/7 locksmith services / Office Locks Change and Rekey Services! On-site Repair! Let us repair locks for you and assist you in case of car, home or office lockout. Call us to use our locksmith services. Have you ever found yourself in that awkward situation when you broke up a relationship with someone whom previously you shared your home key with? If you have we bet you regretted it for a long time – not braking up but sharing your key. However you are not the only one. Trust us we know this for a fact. We are Locksmith Redlands – professional company that connects you with greatest locksmith service providers. We can proudly say that we have helped locked the doors behind numerous failed relationships and have helped installed many new locks for new beginners. Locksmith Redlands is a locksmith company that links you with the best locksmith service providers on the market. We connect you with specialists that cater for all of your automotive, residential and commercial locksmith needs. 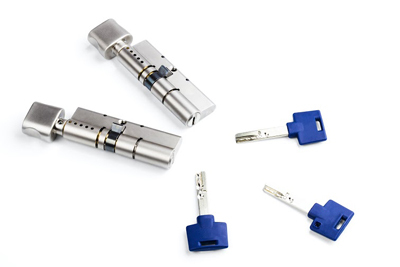 For us in this line of business locks are very important tools. 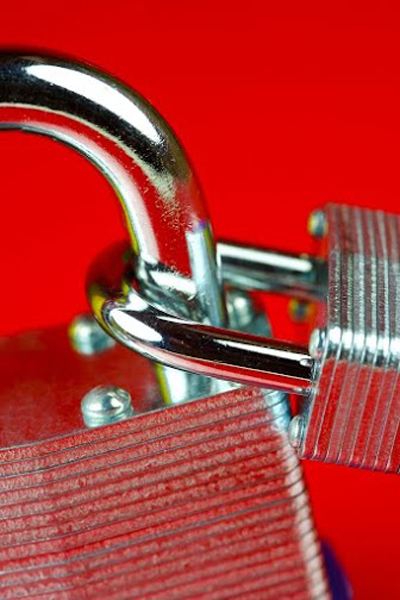 We make sure we connect you with people that can help you choose the right lock or appropriate security lock system; that make sure your locks are properly installed; that make sure your locks are replaced if necessary. These experts apply all of their knowledge to optimize your home or car or place of business’s safety. They also provide you with basic locksmith services which include making a new key, replacing a lost key or cutting the new one as well as with more complicated ones like implementing a new security lock system or guiding you through purchase of a vault, safe or security box. By connecting you with these three services has allowed us to cater on time for all of your needs. We are a company that sends help few minutes after you call us and for us to be able to do that we need to be well organized and well informed. We have twenty four hour customer support at your disposal. You can reach us via phone or via mail at any time of day or a night. All you have to do is to share your problems with us and we will unite you with just the right person to solve your issues. The last thing that we would like to let you know about us is that we are a company that has our client’s best interest in mind. All of the locksmiths we connect you with charge extremely affordable prices made to fit each and every budget. All of us believe that safety is priceless and for that reason we do not put a price tag on it. If you wish to learn more you can look us up on the net or even better you can directly contact us and ask us everything you wish to know about our company! With our knowledge and long experience, locksmith services are performed with diligence. We proudly work with the most committed staff in California and have the ability to provide 24 hour lock repair, emergency lock rekey, transponder key repair, and lockout services. Make sure the key rotates smoothly and without you putting force. If not, key repair or lock lubrication will be needed. It’s common to find a car’s ignition key break for most car owners. This is a frustrating experience and fixing it can be time-consuming. A 24 hr emergency locksmith Redlands can also offer you valuable advice on how you can increase the security in your home.